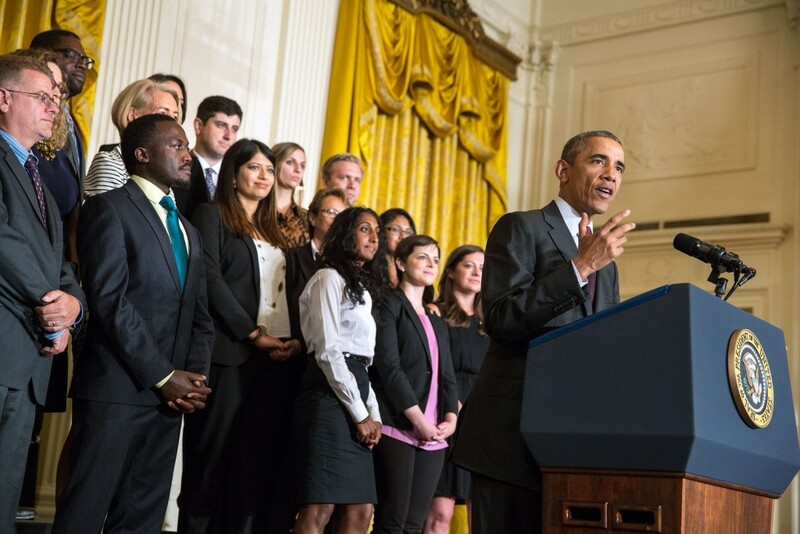 On August 4th, the U.S. Small Business Administration (SBA) announced Fraunhofer TechBridge as one of eighty winners of the 2015 Growth Accelerator Fund Competition at the first-ever White House Demo Day. The goal of the competition was to get an extra infusion of capital to qualified accelerators and the burgeoning ecosystem in which they play, which, in turn, provides resources to boost the startup and entrepreneurship communities around them. TechBridge, which helps startups build and demonstrate their products for the energy industry, was selected from more than 400 applications and 180 semi-finalists. Semi-finalists were given one week to create pitch videos, which were judged by 40 experts with entrepreneurial, investment, startup, economic development, capital formation and academic backgrounds from both the public and private sector. TechBridge is excited to use the funds from the SBA award to expand its reach across the U.S. and connect with more innovative startups in new technology areas. To learn more about Fraunhofer TechBridge, visit our website.